Hey all fans, we are back with another giveaway. Wait, this is not the type of usual giveaway you see on the web. No hassle of tasks or just a few winners. 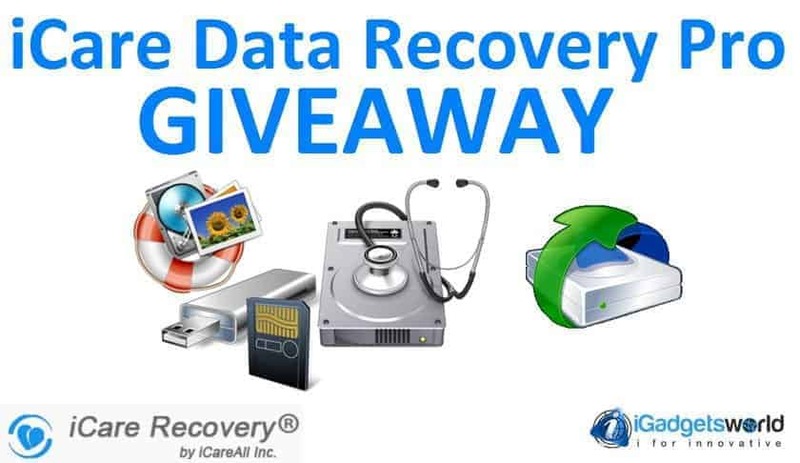 We are giving away unlimited copies of iCare data Recovery Pro to all whoever participate. In case you don’t know what this product does keep reading because it may save you from frustrating situations. I don’t know how many times it happened to you, but with me, a scenario was pretty common- Data loss. I have lost my data several times from my portable HDD, microSD on my phone because I was doing some shots after rooting my phone, and even from my laptops hard drive. Now, many of you may move items to recycle bin and forget, sometimes you accidentally delete anything important from a portable storage and in that case, the data can’t be recovered. So, iCare Data Recovery pro is here to help you with the recovery of your valuable files which you may have deleted accidentally. Finds and restores deleted files (deleted files from Recycle Bin and files that existed before formatting the drive or disk). It has three modes- Deleted file recovery, Deep scan recovery and lost partition recovery. You can preview the lost files before you start the recovery process. You can search for deleted files by name, type, date created/modified/accessed, and file size. Supports different file systems- FAT12, FAT16, FAT32, EXFAT, NTFS/NTFS5, HFS, and HFS+. Works with any kind of storage- internal or external hard disk drives, microSD, USB or flash drives etc. SO, the iCare Data Recovery Pro is one of the best solutions out there if you want to get back your valuable data. The home license for the same costs US$ 69.99. Well, that’s not a very small amount, but we are giving away the same for completely free as a sponsored giveaway by iCareAll Inc. and iGadgetsworld. 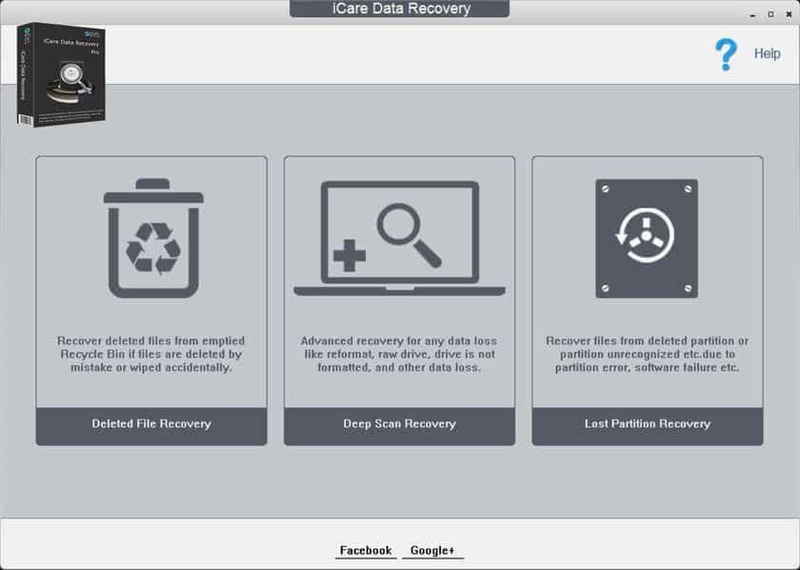 Go to the official website and download the iCare Data Recovery Pro. After you have downloaded just install it and launch the program. The program will get activated immediately and will be valid for lifetime. Hope you have enjoyed the giveaway by availing this premium product, absolutely for free. For more giveaways keep checking our website. Previous articleiSkysoft PDF Editor Pro for Mac Review – The Only PDF Editor You’ll Ever Need for your Mac! Next articleInfoisInfo – Find Mobile Shops Nearby in your Area!